When occasions like Valentines Day, Mothers Day, Easter etc crop up I always have a nosey at the gift selection in Asda. While it doesn't seem like the most obvious place to look, they always have loads of great bits and pieces so are well worth checking out- especially seeing as you're probably already in there every week doing your food shop anyway! 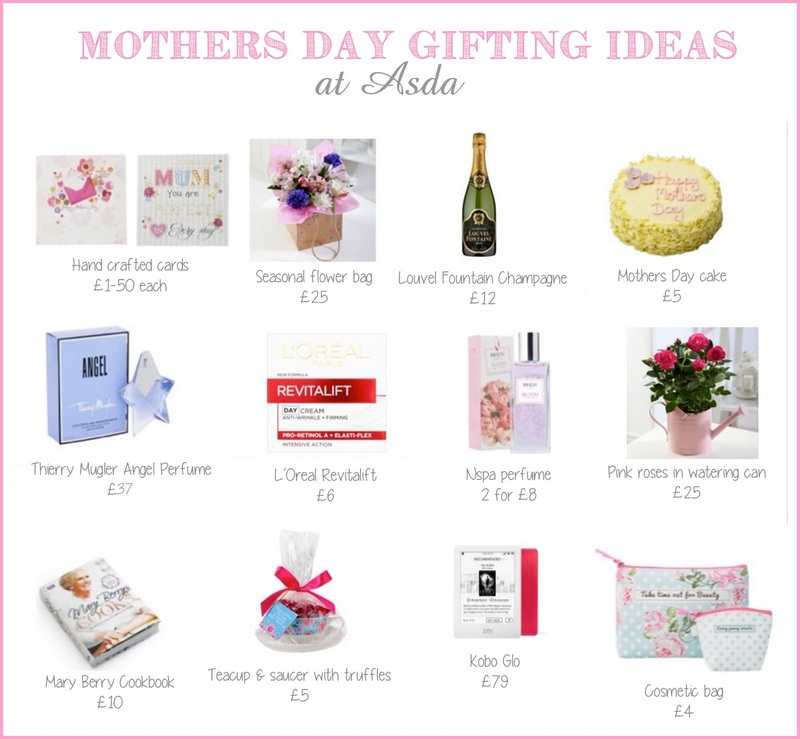 With Mothers Day right around the corner they have lots of really cute gifts out at the moment, perfect if you're stuck for ideas on what to get for your mum this year (or even if you just fancy treating yourself to some new beauty and pampering products- oh yeahh). I was particularly excited to see a range of perfumes available, and this one by Thierry Mugler is spot on for Mothers Day. To me, Angel is the perfect choice for a Mother's Day gift. 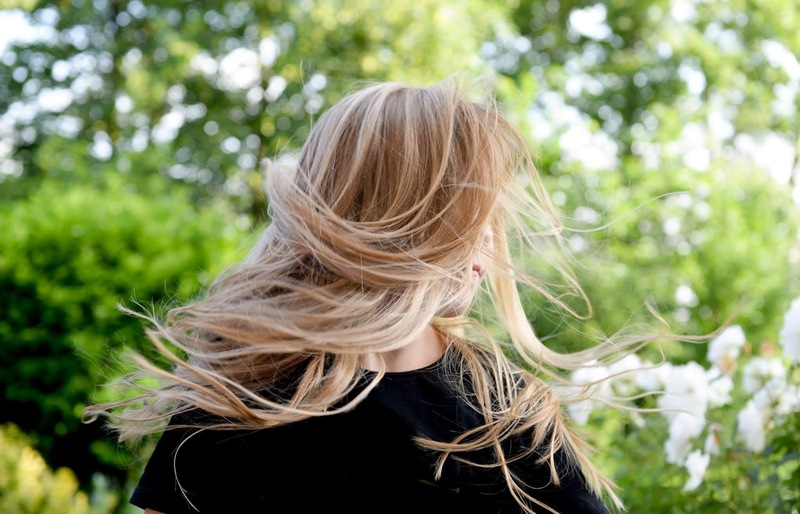 It's a perfume that manages to be feminine and sophisticated without being grannyish; it's more grown up than your young fruity scents but is something that will still appeal to all ages. Angel is described as 'oriental vanilla'; there are all kinds of fabulous notes in here including cotton candy, caramel, dark chocolate and coconut, however it's definitely not a gourmand perfume and is nicely balanced with floral notes, amber and patchoulli. It's a really interesting one but it definitely works, I'd describe it as a grown-up musky vanilla scent with a bit of a twist. The staying power of this perfume is absolutely crazy and it's by far the longest lasting fragrance I've ever tried, it lasts for over twelve hours on the skin and I could still smell it on my scarf around three days after first spraying it on. Thierry Mugler is a high end fragrance brand, and so you know you're getting a great quality perfume; £37 for 25ml is on the pricier end of the spectrum, but with such a strong scent and amazing staying power you get plenty of bang for your buck. I love the purple/ blue star shaped packaging (it's blue, but if you put your hand behind it it turns purple, cool eh?) It's a bit annoying that you can't stand the bottle up, but aside from that I highly recommend this stuff. Whether you're looking to treat your mum on Mother's Day or are just looking to treat yourself, this one's a perfume collection staple! What's the best gift you've ever found in Asda? 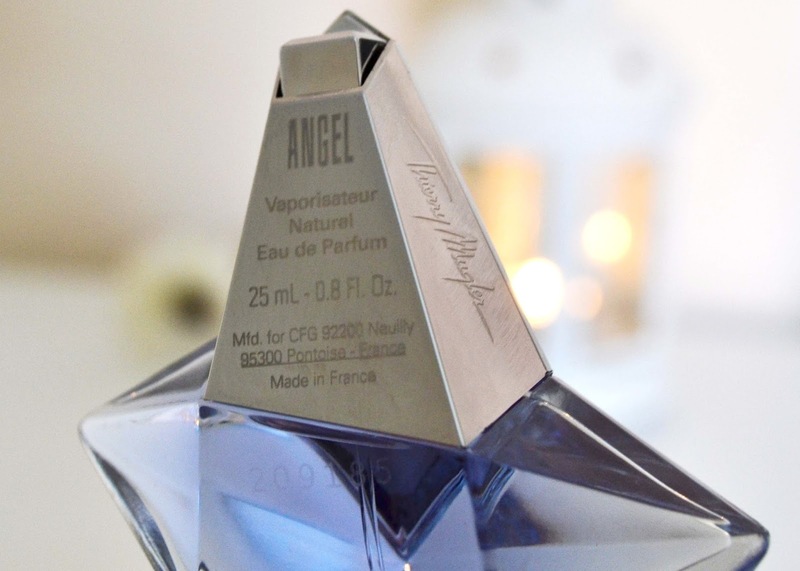 Have you ever tried Thierry Mugler Angel perfume? Great post! I love the rose watering can gift,so cute! That packaging is so cute!!! I've never seen anything like that before.